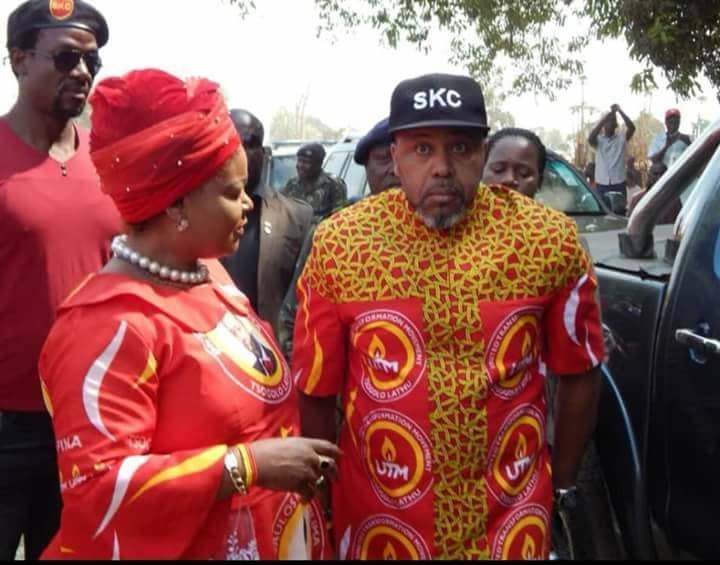 Chilima Movement’s collapse on popularity rankings has been too fast. Obituaries have already begun to be crafted. The only piece of plank the movement is hanging its life on is the decision by the courts on whether they can register their group as a political party. If the courts rejects them as did the Registrar of Political Parties, the fall will be too shattering. But even if the court ruling favours them, the movement will be hardly out of the political wilderness. That is because getting registered is not their only serious nightmare. Already battered by leadership crisis, the levels of frustration and bitter quarrels in the group keep mounting at every strategy meeting. This came to the fore again at a meeting which 16 senior members of the group held in Blantyre last week. At that meeting, according to the minutes, there was finger-pointing, bitter quarrels over positions and a state of worsening confusion, frustration and hopelessness. Looking at the details, this was a tragi-comedy, perfectly so from a cast that is trying to claim to be politicians who should run the country. Michael Usi has no political worth. This is a well known truth. He himself knows this too. But he is popular as a comedian. And so he was told point blank by Richard Makondi that he keeps his comedy at the door. 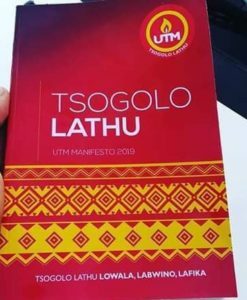 Usi laid claim to running-mate on the grounds that he joined UTM with a constituency under his senselessly named group Wakudya Zake Alibe Mlandu. This group is a political nothing other than a gathering of actors in his comedy renditions. 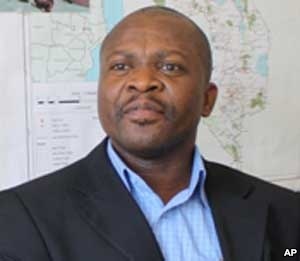 In building his case on his group, Manganya, as Usi is popularly known in drama circles, sought to argue that he had brought people. To which Makondi rejoined that he should forget the running-mate on such grounds because his group was nothing but a drama group. And often a drama group does not have tens of people. That even a man of as little political consequence as Usi should lay claim to as huge a role as runningmate underlines the critical shortage of quality in UTM. Just why they think they can run the complex business of a government is hard to fathom. Nor has Newton Kambala any political advantage. The United Transformation Party (UTP) leader attended the meeting and he too made his bargain, the minutes show. His joker card is that he has a registered political party which UTM would use to ease past registration hurdles. But Kambala is hardly likely to get his way. The founding members of UTM have told him before that they are the ones that deserve the running mate role and not a newcomer that he is. They told him the same thing at the Wednesday meeting. In the end, UTM is a mad house. Rudderless, disagreeing on everything, their hearts sunk on their lack of substantial popular appeal, Chilima Movement has lived up to its expectation as an amorphous heap of confused and frustrated people. Even worse is that instead of looking into their own deficiencies to find solutions to the crisis they are stuck in, they are devoting themselves to finding external scapegoats for their woes. Patricia Kaliati blamed her nightmares in her constituency in Mulanje on business magnate Leston Mulli. She reported that Mulli has distributed motorcycles to people that have been pillars of her powers in the constituency where she is MP in Mulanje. 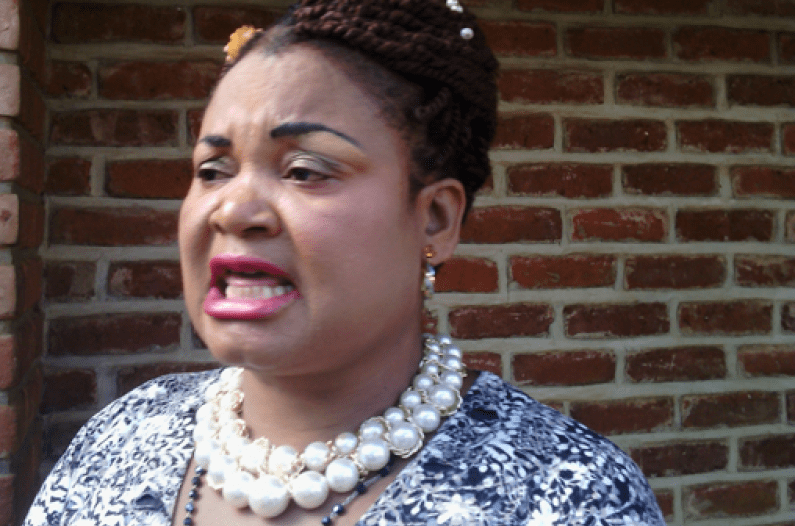 She therefore told the meeting that she would launch a vengeance plan where she would spread a rumour that Mulli is a Satanic. This has been Chilima style. He has been creating one plot after another against President Mutharika, hoping this would shed off the President’s popularity for them to gain it. So far these schemes have failed to damage Mutharika and the DPP. They have yielded UTM nothing but shame and pain. As it is, riveted by internal wrangling, weighed down by critical deficiencies and without a proper agenda for the nation, UTM’s collapse is well and truly assured. It is a matter of time, probably a short while from now, that this tragi-comedy comes to an ignominous end. The whole UTM leadership is confused. Beginning with its leader, drunkard Saulos Chilima, it behooves the mind that the whole VP would promise people free malarial drugs in public hospitals where such drugs are already given free of charge. If he doesn’t know this, what is he doing in the government? Just drinking kabanga?